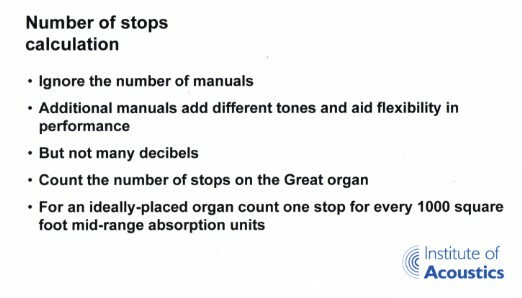 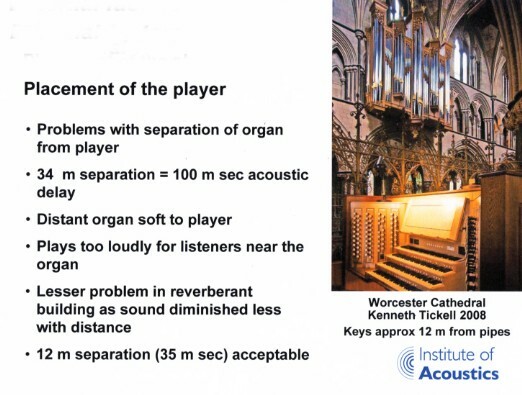 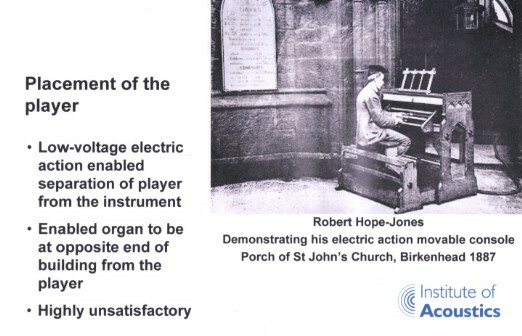 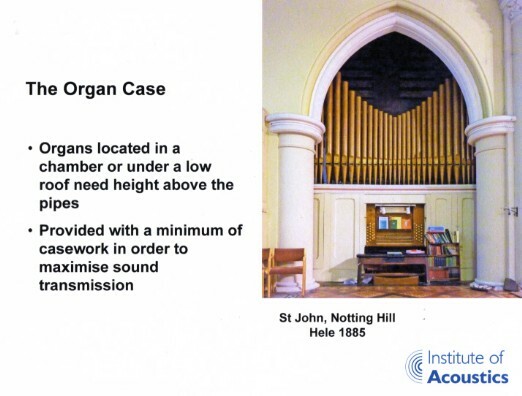 This wonderful photograph shows how pointless it is to be able to play the organ from out of earshot ! 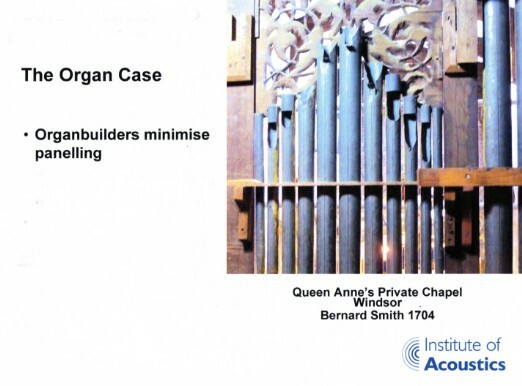 Architects (starting with Christopher Wren) usually make organ cases too "woody"
This example shows an organ buried in a former Lady Chapel. 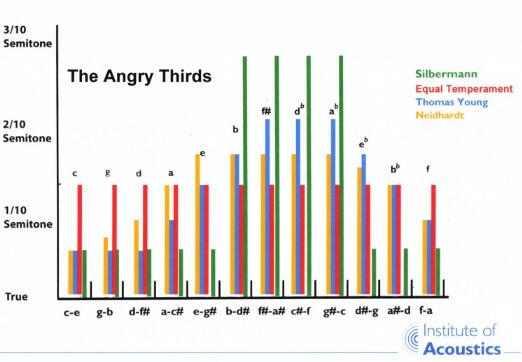 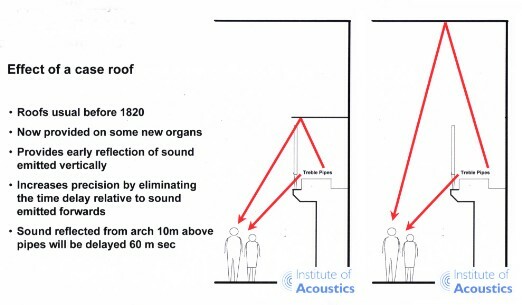 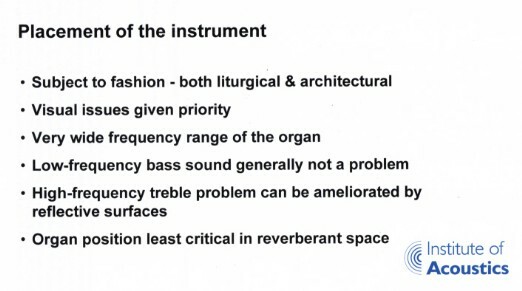 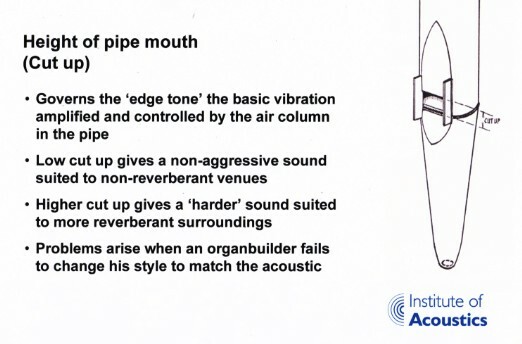 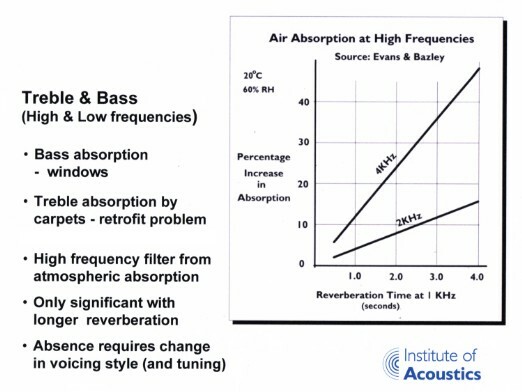 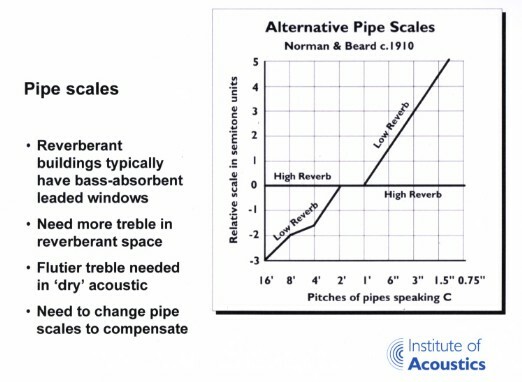 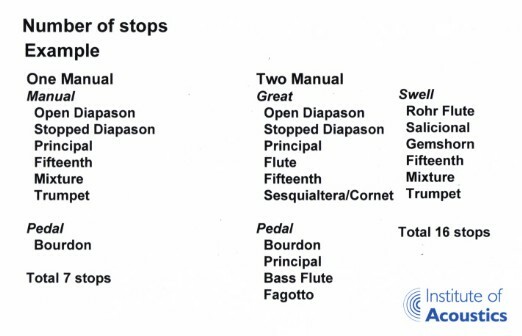 The absorption is significant in a "live" acoustic so the acid of Equal Temperament helps to avoid an over-bland "tutti"
Neidhardt is a compromise tuning that has now found considerable acceptance where the acoustics are "in between"